Luttrell, Marcus (2007-06-12). 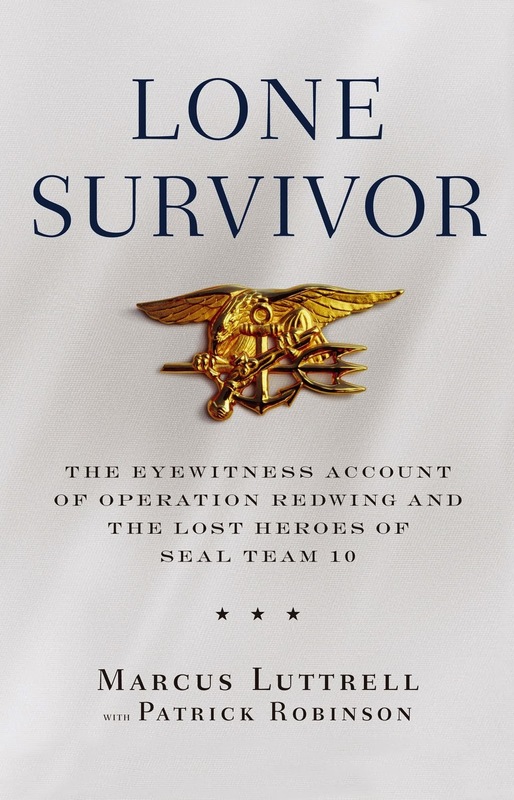 Lone Survivor: The Eyewitness Account of Operation Redwing and the Lost Heroes of SEAL Team 10 (Kindle Locations 1198-1204). Little, Brown and Company. Kindle Edition. How true is that. It's one thing to take an explicit request and do it really well. For example, I might get asked to create a report about a printing trend, and I can make an excellent report. It's another to listen to the conversation, and the questions they're struggling with and make a report that wasn't asked for, but is still valuable. I've done that in the past and it's fun to delight my boss in that way. The trick to being a truly top performer is to do that regularly. To constantly be listening for questions that suggestions that seem like off-hand comments, and act upon them. That definitely isn't easy to do, and that's why only top performers do it. This is one of the areas I'll be looking to improve this year. Hopefully this quote will also inspire you to listen closer to those suggestions and act upon them. Doing that is what will separate you from the pack. It's yet another form of the Slight Edge.